Bringing Families and Homes Together Since 1993. 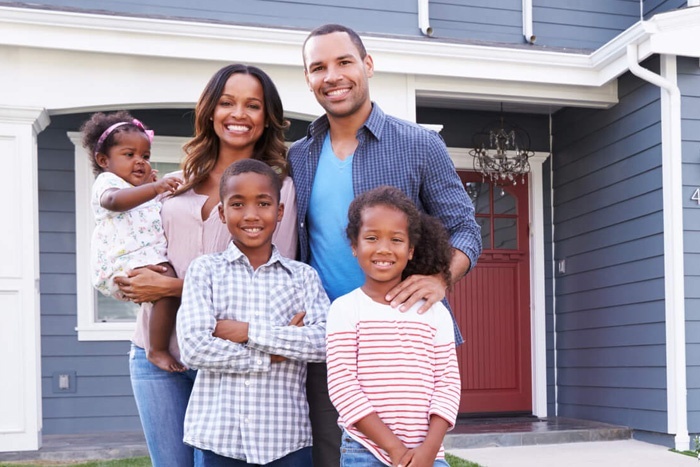 For over 20 years Contour Mortgage Corporation has been helping people realize the dream of home ownership and take advantage of their homes’ equity. Ready To Partner With You. Contour Mortgage was started in 1993 to serve our friends, family, and neighbors. These roots carry over today, and all of our customers get the same experience and one-on-one help. It can be confusing trying to make sense of all the loans available today, but we’re dedicated to helping you understand your options and feel confident in your financing decision. When you’re ready, we’ll give you the fastest processing times in the industry, so you can focus on your new home, not your loan. Read some of our latest reviews or leave us a thought on your experience. We’d love to hear from you! Let Us Know What You Think About Contour Mortgage! If you know what kind of loan you want, just select a category below. Don’t see the right option for you? Just contact one of our friendly representatives and we’ll help you find exactly what you need. 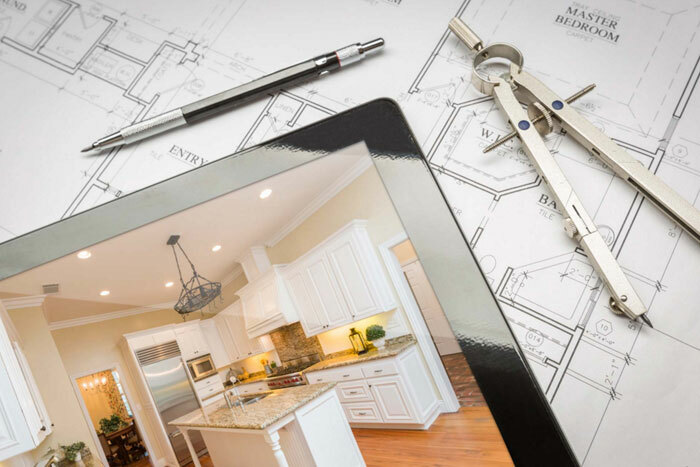 Whether you’re a first time buyer or looking to trade up, we can help create the perfect loan to suit your individual needs and allow you to start building equity. 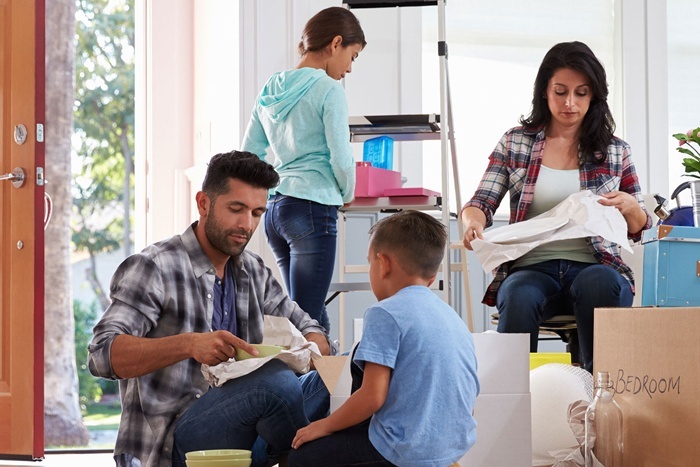 Whether your family is expanding and you need the extra room, or you are looking for a house to just get away from it all, our programs are tailored to suit your needs. If you’re looking to lower your monthly payments or take advantage of record low interest rates, the team at Contour is here to provide you with the best options. An FHA loan is a mortgage insured by the Federal Housing Administration (“FHA”), a government agency within the U.S. Department of Housing and Urban Development. 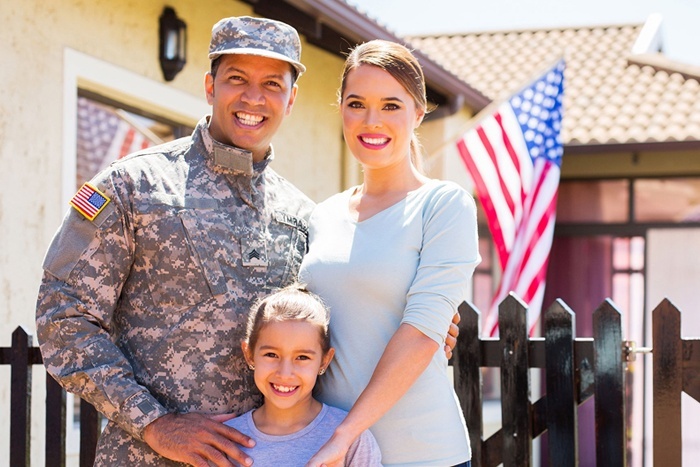 VA loans offer tremendous mortgage benefits to active-duty service members, veterans, and some surviving spouses. 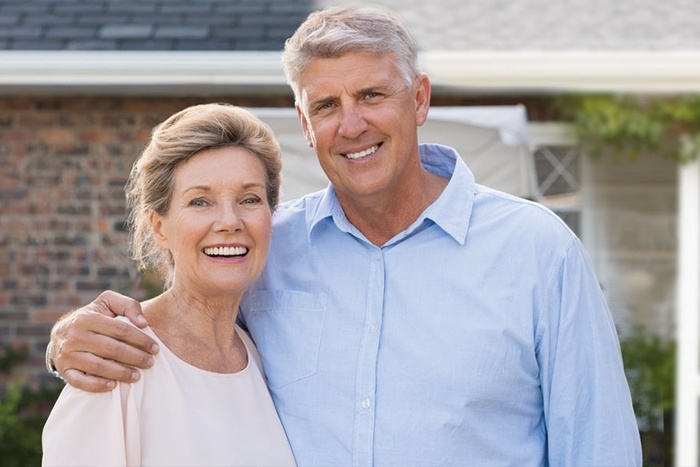 Reverse mortgages are special home loans designed with seniors in mind. If you have considerable equity in your home, you may be able to convert that asset into income. Use our calculators to find out what your monthly mortgage payments are. Mortgage Calculator How Much Home Can I Afford? 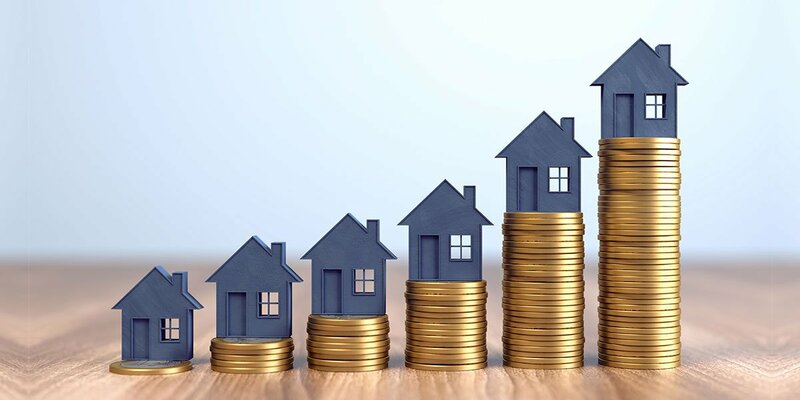 There are multiple factors that determine how much home you can afford, including your income, debt-to-income ratio, property taxes, homeowner’s insurance, and other monthly expenses. 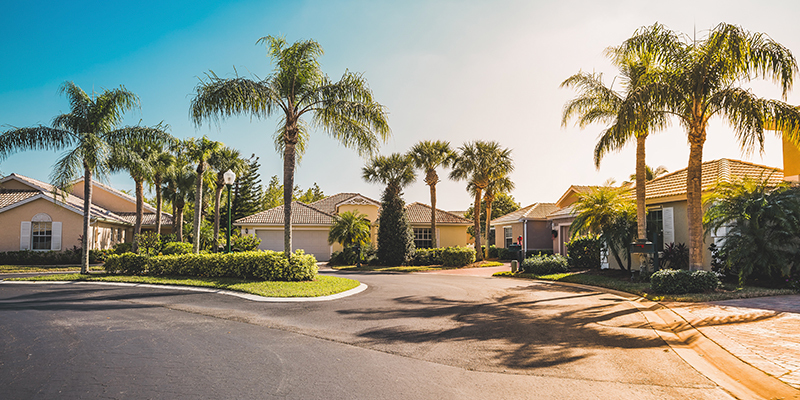 Several of the best first-time home buyer programs in Florida include Housing Finance Agency (HFA) Preferred, Florida Housing Mortgage Credit Certificate Program, Federal Housing Administration (FHA), and U.S. Department of Veterans Affairs (VA) loans. 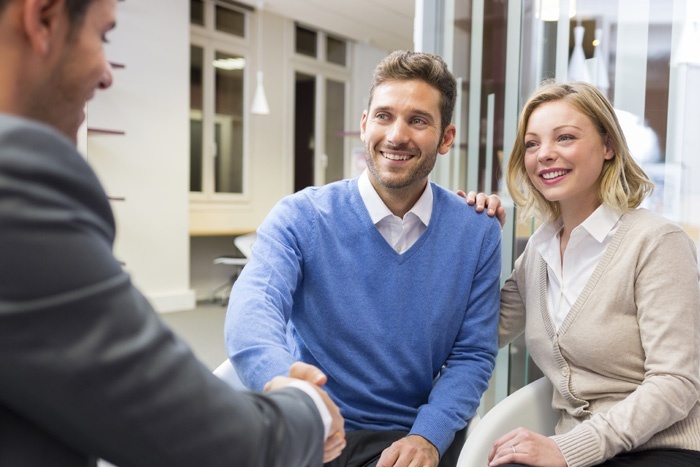 Several first-time home buyer myths include the misconceptions that you should find a home to buy before applying for a loan, there is only one loan you can apply for, and you need 20 percent down, among others.